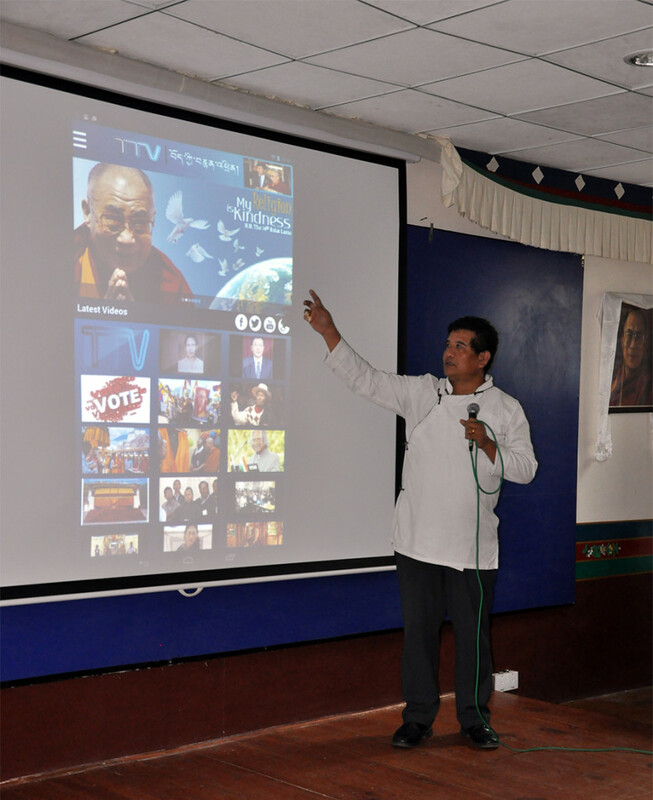 DHARAMSHALA: Sikyong Dr. Lobsang Sangay today released a new documentary on Middle-Way Approach (MWA) in Tibetan language and a mobile app for Tibet TV. 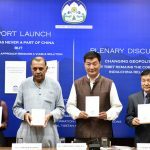 The video and the mobile app are made by the Audio/Visual section of the Department of Information and International Relations (DIIR). The Secretaries of DIIR, Mr. Sonam Dagpo and Mr. Tashi Phuntsok were present at the release function. 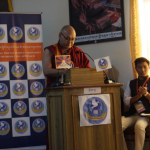 The new documentary film was launched to enhance greater awareness about the Middle-Way Approach, a policy that has been adopted by the Central Tibetan Administration to resolve the issue of Tibet with the approval from the Tibetan Parliament-in-exile. 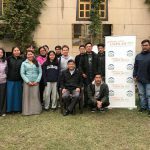 Sikyong said that there was a need to create awareness about the MWA as a survey conducted by the Planning Council a few years ago showed only around 51% of Tibetans have a thorough idea on the concept and aspirations of the MWA. 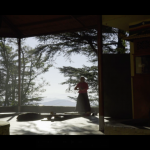 The new documentary film features statements in support of the MWA made by heads of the Tibetan religious traditions, former political prisoners and Nobel laureates. Also launched today was ‘TTV’, an app developed for android and IOS mobile devices. Due to the increasing viewers of Tibetonline TV website in mobile devices, the new app facilitates the users to watch the contents on Tibetonline TV without having to access it on computers. “One can access the latest events of CTA including daily news programs, ceremonies, and documentary films among others. 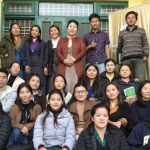 It also features CTA’s web portal www.tibet.net and www.dalailama.com,” said Jigme Tsering, Additional Secretary and the chief-editor of the Audio/Visual section of the DIIR.